Aging is no longer a reason to worry. Advancements in medical science have increased the average lifespan of humans. Healthcare has also become more accessible and affordable these days. If you have turned 65, staying healthy should be your biggest priority now. This will require you to make some changes to your lifestyle. By adopting some simple healthful habits, you will be able to stay healthy and active for the rest of your life. 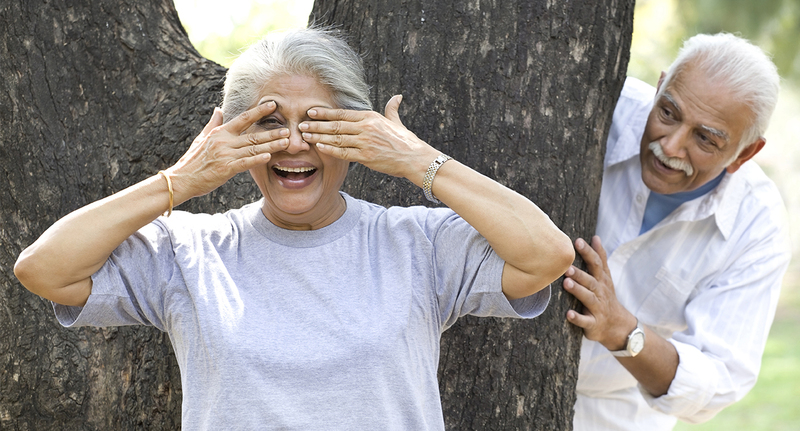 Here are some tips for seniors to stay healthy and live longer. This is crucial to maintaining your health. Smoking causes various health problems like cancer, heart disease, and stroke. In addition, it accelerates aging and causes excessive wrinkling. Seniors who stay active are healthier. Find something that you enjoy doing. This could be something as simple as going for a walk in the morning or working in the garden. Physical activity helps maintain balance and strength. Active people are also less likely to gain excessive weight. They sleep better and have reduced stress levels. You are what you eat. Eating healthy foods in the right quantity will make sure you stay healthy. Dietary changes can help prevent or cure several health problems like high blood pressure, obesity, osteoporosis, and type 2 diabetes. Even if you are not at the risk of developing any of these diseases, it still makes sense to eat right. Obese people have an increased risk of developing diabetes, heart disease, and high BP. Use the BMI calculator to find out what your ideal weight should be. If you are overweight, make appropriate changes to your diet and work out to lose weight. Resist the temptation to consume sugary drinks. Replace them with water. Women aged fifty or above should get mammography to guard themselves against breast cancer. Men should be checked for prostate cancer. Preventive screenings are available for several diseases. Also, make sure that you are up-to-date on all vaccinations. As people age, their skin becomes less elastic and thinner. The skin also becomes drier because of the loss of moisture. Reduce your exposure to too much sun because ultraviolet rays in the sunlight can cause skin cancer. Many seniors have trouble maintaining balance. Remove tripping hazards like loose rugs from your living space. Use night lamps in bathrooms and hallways to prevent accidental falls at night. Wear shoes that provide adequate support to prevent falls. Get your vision checked regularly. Vision changes are common after 50. These include an inability to read small print or difficulty focusing on close objects. Get physically active and try relaxation techniques like meditation or yoga. Go out and make friends. Socially active people are less likely to suffer from depression. They also lead healthier lives. If you take good care of your teeth, they will last a lifetime. It’s a good idea to brush and floss daily. Also, make sure you have regular dental checkups. With just a few change in habits, you can stay fit for long. Start today and notice how your health improves in just a few days.